Yet, the native of Niagara Falls, Canada, backs up his brash demeanor with a deliberate approach inside the ring that has earned him the respect of the locker roon and the WWE Universe alike. Since first honing his craft in WWE NXT, Dillinger has been launching into celebratory cartwheels or holding up scorecards as he picks apart his opponents, cranking on their limbs or jarring their skulls with aplomb. No matter his competition, Dillinger always poses a threat. 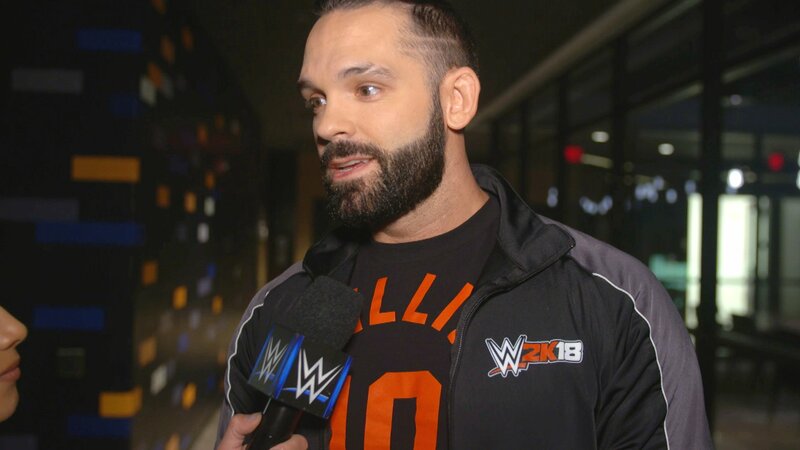 Armed with an encyclopedic knowledge of holds and the discipline needed to apply them flawlessly, it’s hard to argue that Tye Dillinger is anything less than perfect. À WWE Battleground, The Perfect 10 tentera une fois encore de renverser The Drama King, quand Tye Dillinger affrontera Aiden English dans le Kickoff de WWE Battleground dimanche 23 juillet, à 1h00, diffusé en direct sur WWE Network. 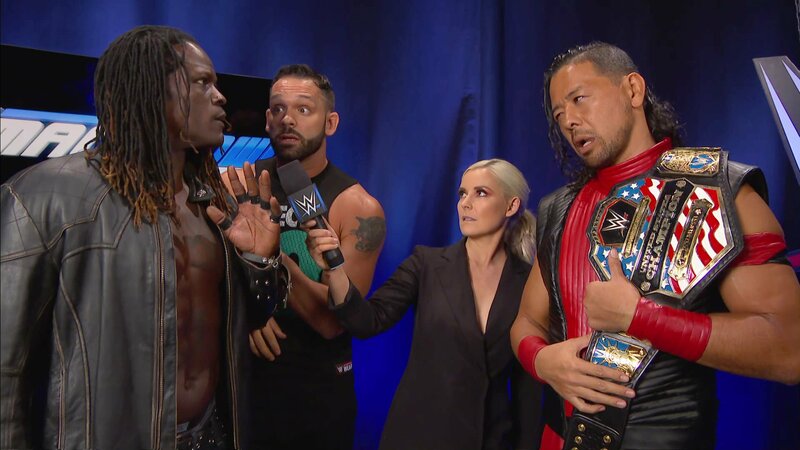 Du Match de Championnat de la WWE de Randy Orton et Jinder Mahal à Shinsuke Nakamura vs. Dolph Zigger, découvrez les résultats complets de WWE Backlash 2017. Découvrez les résultats complets de Tye Dillinger vs. Aiden English pendant le Kickoff de WWE Backlash 2017.